TIMES SQUARE, Manhattan (WABC) -- Details about street closures, public transportation impact and and security measures for New York City's Times Square New Year's Eve celebration have been released. See the information below from the NYPD. 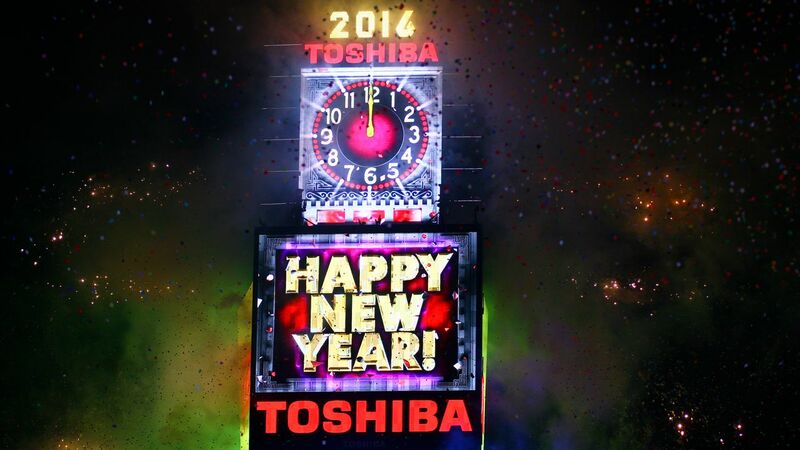 Beginning at 4 a.m. on Saturday, December 31, Times Square will be closed to vehicular traffic. At approximately 11 a.m. attendees will be directed by police officers to gather in separate viewing sections. When one section reaches capacity, people will be directed to the next viewing section. As the evening progresses, revelers will continue to populate Times Square along Broadway and Seventh Avenue moving uptown from 43rd Street to Central Park. Beginning at 5 p.m. on Saturday, December 31, 42nd Street from 6th to Eight Avenue will be closed to traffic. People are strongly advised to use public transportation. On-street parking will be extremely limited in the Midtown area. People should avoid all cross-town streets from 34th to 59th Streets, as well as Sixth and Eighth Avenues. The Department will continue its drunken driving enforcement on New Year's Eve through DWI patrols and checkpoints throughout the City.